1-CD with 16-page booklet, 30 tracks. Playing time approx. 78 minutes. 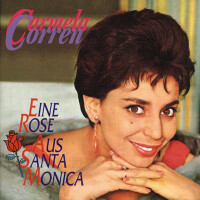 In the early sixties, Carmela Corren's harsh voice, which left no one indifferent, delighted the hearts of the Schlagerfreunde. 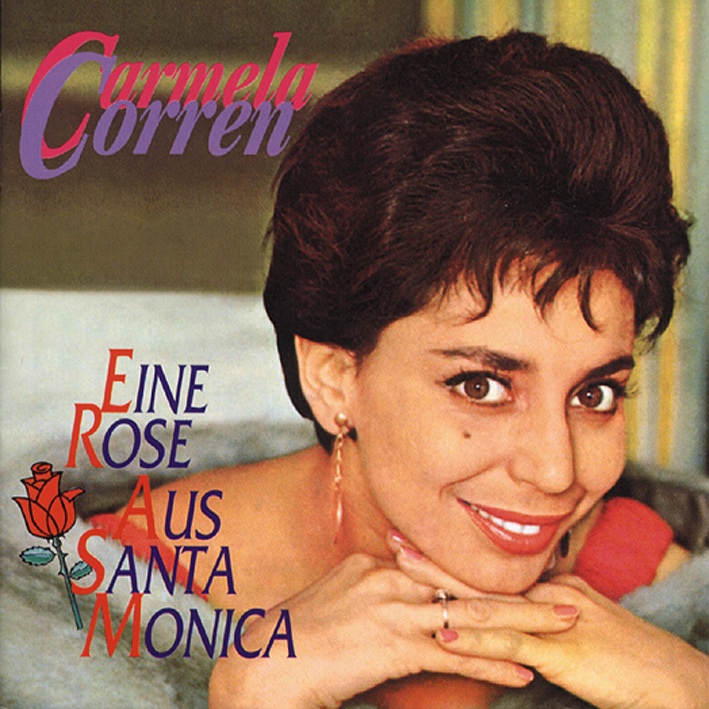 With her soulful song A Rose from Santa Monica she conquered the pop heaven overnight in 1962. Among the 30 titles from their heyday are the successful singles Wer in deine Augen sieht und Vielleicht geschieht ein Wunder, which became an international hit, as well as their top ten hit from 1963 Rosen haben Dornen. She was the first of several Israeli women (Esther Ofarim, Ilanit, Hanna Aroni) who sought their show luck in Central Europe in the sixties and seventies. Born Carmela Bizman in Tel Aviv (where she lives again today) on February 13, 1938, she came to Germany after appearances in several US shows. In 1962 she only finished eighth at the German Schlagerfestspiele with Eine Rose aus Santa Monica (which at the time also meant the qualification for the Grand Prix), but besides Conny Froboess' winning song Two Little Italians she was the biggest commercial success. In 1963 she finally went to the start for Austria with Vielleicht geschieht ein Wunder, but only took seventh place. She also took part in the Swiss Grand Prix preselection in 1965 - with two titles (One day and Ay, ay, laughing sun). Customer evaluation for "Eine Rose aus Santa Monica"